With the 2014-15 NHL season starting last week, the annual argument over who are the best players in the league has already begun to start up again. Everyone has their own opinions, and the rankings on this list are from the NHL’s top 275 fantasy hockey rankings, essentially the website’s rankings of the best players in the league. 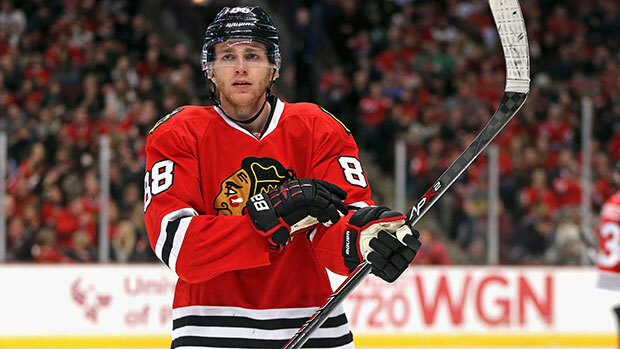 At only 25 years old, Patrick Kane has already won two Stanley Cups with the Chicago Blackhawks. He was influential in with titles as well, as he scored the goal that won Chicago the 2010 Stanley Cup, in overtime of Game 6. Three years later, he was even more important, as he won the Conn Smythe Trophy for the most valuable player of the playoffs. He was only the fourth American to win the award. Kane was the first overall pick in the 2007 NHL Draft, and quickly showed his worth, winning the Calder Memorial Trophy for the league’s best rookie. In 2005, the Toronto Maple Leafs drafted Finnish goalkeeper Tuukka Rask in the first round (21st overall). However, before he even played a game, he was traded to the Boston Bruins for Andrew Raycroft. 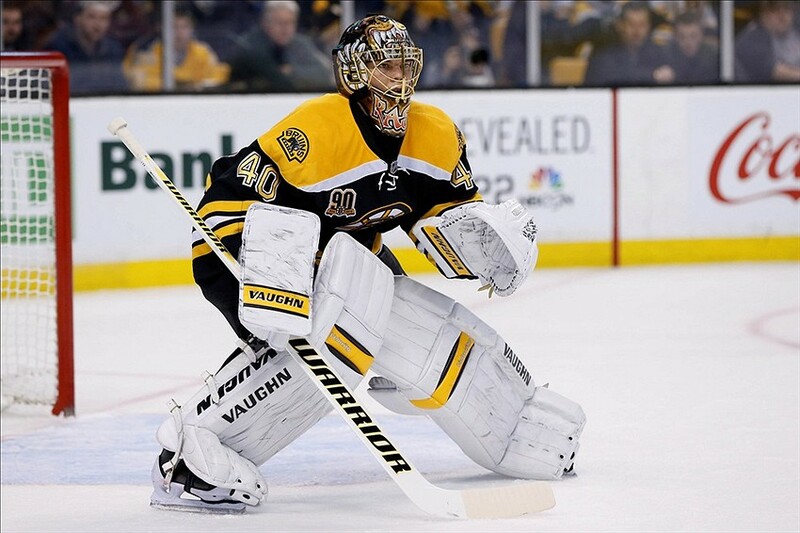 Rask took several years to break into the first team at Boston, as Tim Thomas, a two-time winner of the Vezina Trophy for the league’s best goalie, restricted his playing time. In the 2009-10 season, Rask finally broke through and had the greatest rookie season of any goalie in NHL history. The following season, Rask was replaced by Thomas as starting goalie, before he won his spot back permanently, and won the Vezina Trophy himself, for the 2013-14 season. 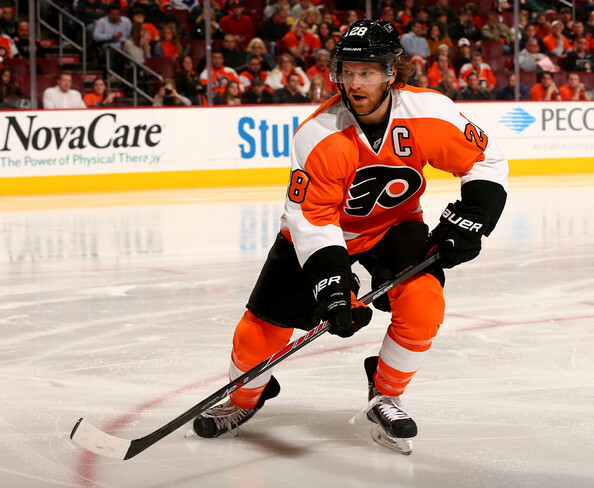 Few players mean as much to their teams as Claude Giroux does to the Philadelphia Flyers. Selected 22nd overall in the 2006 draft, Giroux took until halfway through the 2008-09 season to break into the first team regularly. After the Flyers traded several key players in 2011, Giroux took over as the team’s first line center. He finished as their top scorer in three seasons, and twice, in 2012 and 2014, was the third top scorer in the NHL. In the 2013-14 season, the Flyers suffered a horrific start to the season, winning just one of their first eight. Giroux’s form dropped along with the rest of the team and as a result, he was not selected to play for Canada at the 2014 Winter Olympics. This caused Giroux to pick up his level of play, as he had an outstanding end to the season. The youngest player on the list, Tavares was given “exceptional player” status at the age of 14 in the Ontario Hockey League, and he was so sought after that there was a push for the NHL to change its draft rules so that he could participate in the 2008 Draft. After that failed, he was promptly chosen as first pick overall by the New York Islanders the following year. In his first season, he scored 5 consecutive Islanders’ goals over the span of four matches, breaking a franchise record. He finished the season as the second top scoring rookie in the NHL. 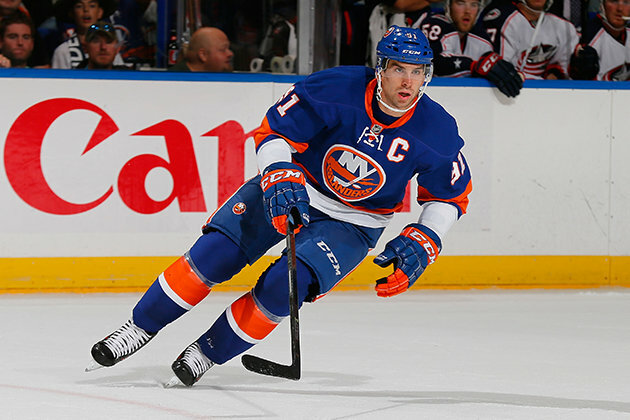 In the shortened in 2012-13 season, Tavares finished third in the league in scoring, and helped the Islanders reach their first play-offs in 6 years. During Canada’s 2014 Winter Olympics match against Latvia, he suffered a torn MCL and meniscus in his knee, causing him to miss the rest of the season. He was third in scoring in the NHL at that point. Ovechkin made his name playing for HC Dynamo Moscow in the Russian Superleague, and was chosen first overall in the 2004 NHL Entry Draft by the Washington Capitals. Due to the 2004-05 lockout, Ovechkin spent one more season with Dynamo, before making his NHL debut. In his first season, he had 52 goals and 54 assists to lead all rookies with 106 points, and win the Calder Memorial Trophy for rookie of the year. 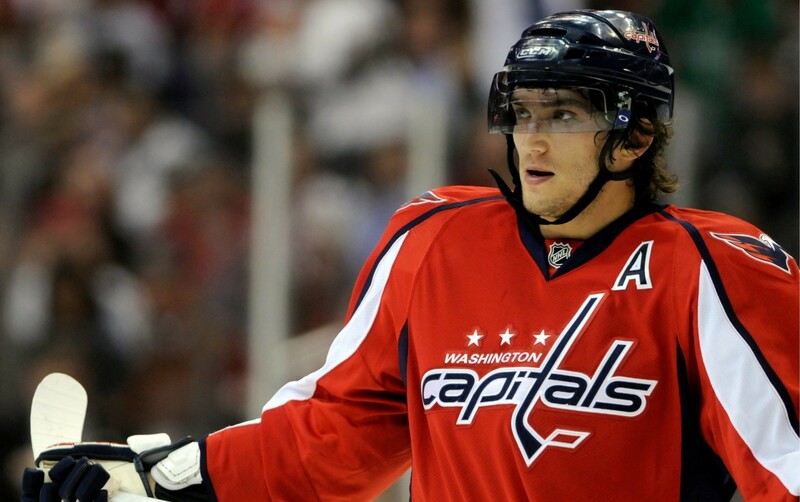 During the 2007-08 season, Ovechkin won four major awards, for the top goal scorer, point scorer, the top player voted by the NHL Players’ Association and the league MVP. He became the first player to win all four awards in one season. Despite his superstardom, Ovechkin has never played in a Stanley Cup final or even a Conference Final, since the Capitals have made it to the Conference Finals three times with Ovechkin and lost every time. With 608 points, Getzlaf is the third-top point scorer in the history of the Anaheim Ducks, and is their top play-off point scorer. He was selected 19th overall in the 2003 Draft by the Ducks, and made his NHL debut two years later. Although he spent part of the season at a lower-level team, he returned to finish the season with the Ducks. The following season, he played in all 82 regular season games, and, at 22, formed the famous “kid line” with Corey Perry and Dustin Penner, who were 21 and 24. They were the top scoring unit of the play-offs, and led Anaheim to their first ever Stanley Cup title. Several seasons later, Getzlaf broke a franchise record by registering 66 assists in the season. He is also a two-time gold medal winner at the Winter Olympics with Canada. Malkin was chosen as 2nd overall in the 2004 NHL Entry Draft, behind fellow Russian Alexander Ovechkin, by the Pittsburgh Penguins. The lockout of the following season, and a messy legal dispute between the Penguins and his former team, Metallurg Magnitogorsk of the Russian Superleague, delayed his NHL debut until October 2006. Malkin started life in the NHL with a bang, setting a record by scoring in his first 6 games. 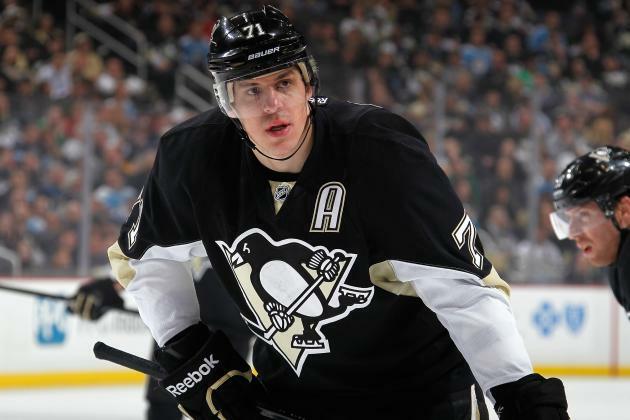 At the end of the season, he was named the top rookie and became an assistant captain of the Penguins. In 2009, Malkin finished as the top scorer of both the regular season and the play-offs, the first player to do so since Mario Lemieux in 1992. His goals were crucial to leading the Penguins to their first Stanley Cup title in 17 years. 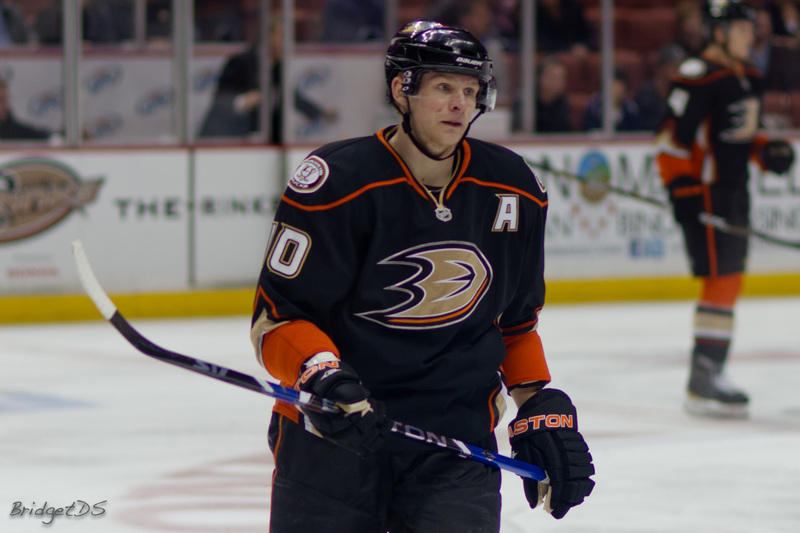 Selected 23rd overall in the 2003 Draft, Perry took several years to fully break into the Ducks’ first team. 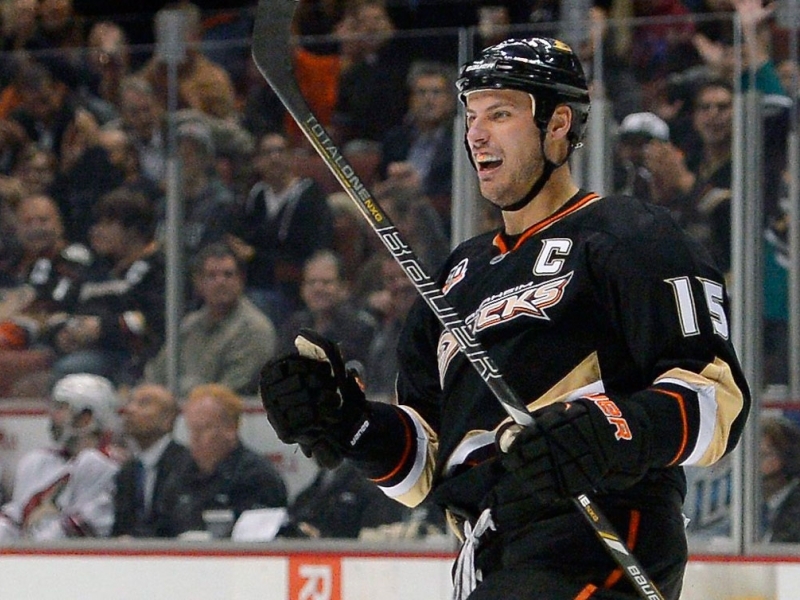 In the 2007 Stanley Cup Play-offs, Perry was crucial, along with Getzlaf and Penner, in leading the Ducks to their first Stanley Cup, with 15 points in 21 games. The following season, he increased his regular season points total to 54 and was named to the NHL All-Star team as an injury replacement. In 2010-11, Perry was the league’s top goal scorer, with 50 goals, winning the Maurice “Rocket” Richard Trophy as a result. He also won the Hart Trophy as the MVP of the regular season. Like several other Canadians, Perry is also a two-time Olympic gold medalist. Chosen 1st overall in the 2008 draft, Stamkos managed 23 goals and 46 assists in his rookie season, despite his playing time being reduced due to an internal debate at Tampa Bay Lightning over how to ease Stamkos into the NHL. He truly had a breakthrough season the following campaign, as he tied superstar Sidney Crosby in the final minute of the regular season, as both players ended on 51 points and shared the Rocket Richard Trophy. 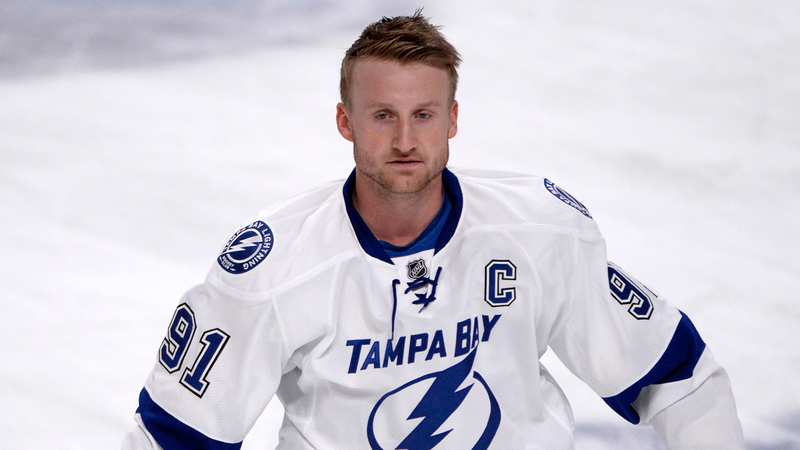 Stamkos became the third-youngest player in history to reach 50 goals in a season. Two seasons later, Stamkos was again the top scorer, this time with an incredible 60 goals. In late 2013, Stamkos was tied with Crosby for the top scorer in the league when he broke his tibia, causing him to miss the 2014 Winter Olympics and over four months of the season. Arguably the highest regarded draft pick in history, Sidney Crosby was so sought after that the 2005 Draft Lottery was commonly referred to as the “Sidney Crosby Lottery” since the winner was obviously going to pick Crosby as the first overall pick. Pittsburgh Penguins ended up winning the lottery and picking Crosby. In his rookie season, he finished 6th in the league with 102 points. The following season, he finished on top with 120 points, becoming the youngest winner of the Art Ross Trophy and the only teenager in history to ever finish as the top scorer of any major North American sports league. Crosby was appointed captain, and led Pittsburgh to two consecutive Stanley Cup Finals, winning the second in 2009. 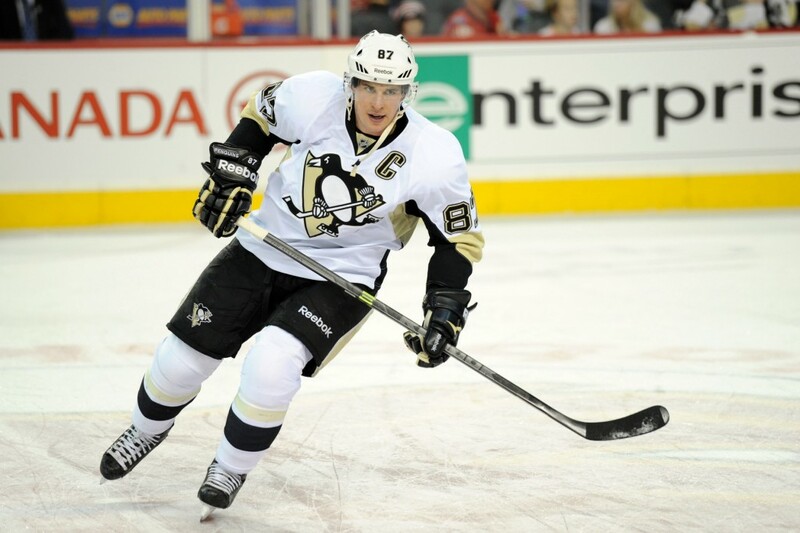 In 2014, Crosby was again the top scorer, as well as the league MVP. He also scored the game-winning goal in overtime to win Canada the gold medal at the 2010 Winter Olympics, defeating the US in the final.